Remember getting that selection of songs with lightly veiled meanings from that guy in highschool who would become your temporary soulmate? Or when you crafted tapes for hours, sometimes days, with the perfect “top 10” list á-la-High Fidelity? 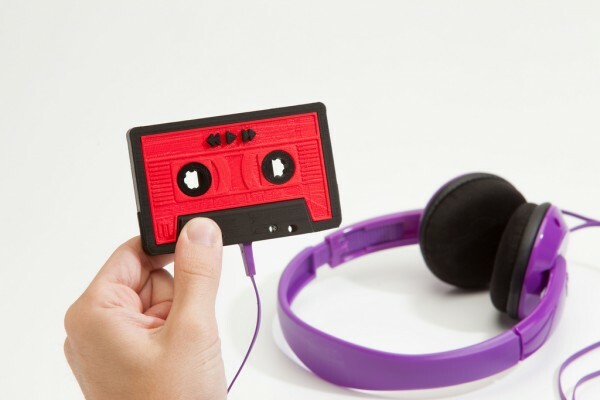 Makerbot has resurrected this old art with a new product: Mixtape.